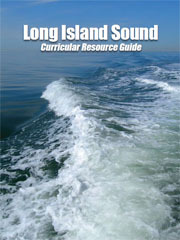 Funded by the EPA Long Island Sound Study and edited by Diana Payne, the 148-page guide is a resource for educators teaching about Long Island Sound. 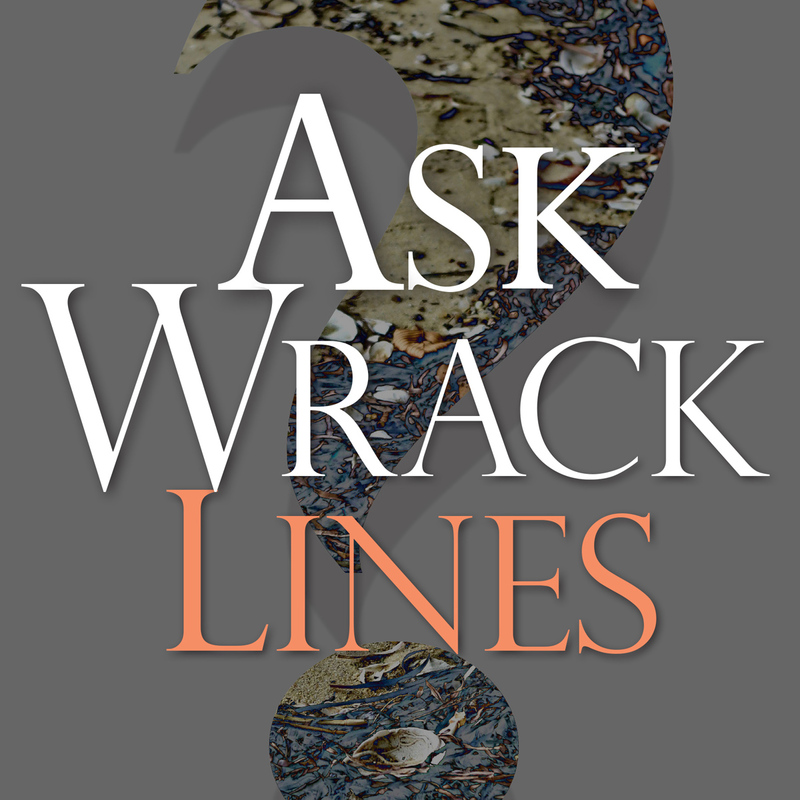 The Guide is divided into five sections: 1) background information about Long Island Sound (LIS), 2) LIS activities, 3) LIS lesson plans, 4) science lessons at a LIS field site, and 5) resources. 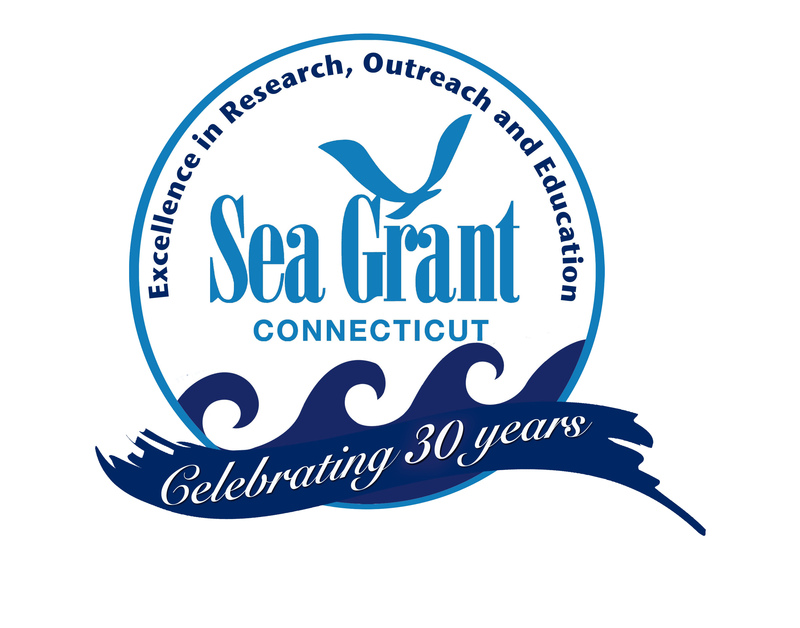 The lesson plans and field site section were written by CT Sea Grant LIS Mentor Teachers, K-12 teachers who currently utilize LIS as a teaching tool in their curriculum. 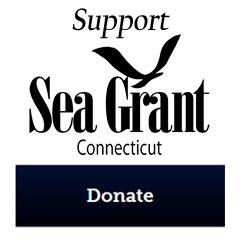 All lessons are aligned to the CT Science Frameworks, the NY Science Standards, the National Science Education Standards, and the Ocean Literacy Essential Principles and Fundamental Concepts. 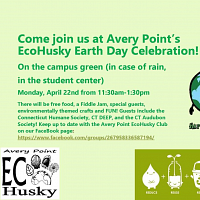 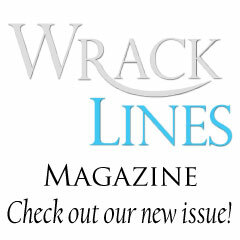 To obtain a print copy, please email Office Manager. 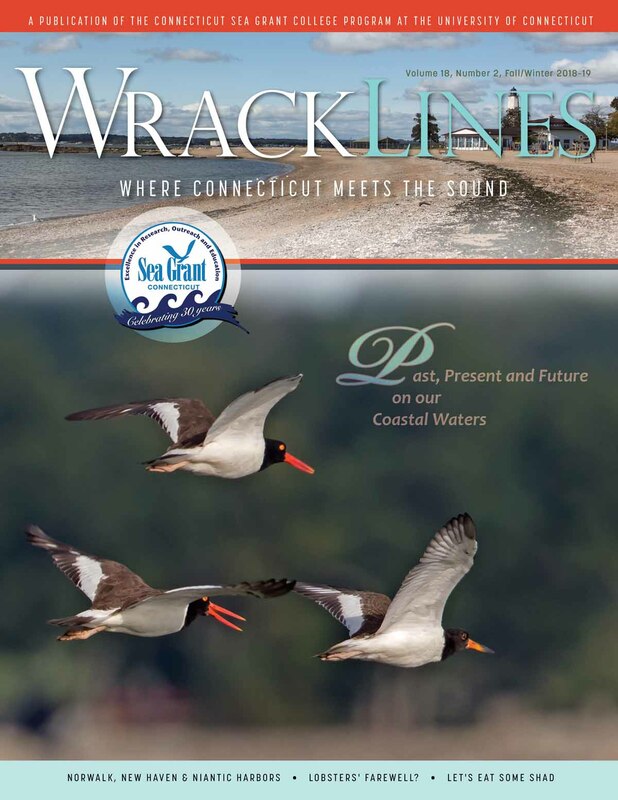 Copies of the Guide are free, but you must pay shipping charges unless you pick up the Guide at the Connecticut Sea Grant office.